Arguably the most popular and vibrant shopping destination on the planet, Dubai’s retail scene seems to be growing year after year. While the big malls specifically target Dubai’s lucrative tourist market, home-grown malls cater to a slightly smaller but niche segment of the market. According to a report by A.T. Kearney retail, The UAE remains the most attractive market in the region for retailers, with strong growth opportunities beyond Dubai. UAE’s retail landscape is also expected to grow at a rate of 3 per cent in 2018. And with the ballooning expat population in the emirate, community malls are now positioning themselves as a more economical and convenient choice for residents living in and around mid to highly populous locations of Dubai. 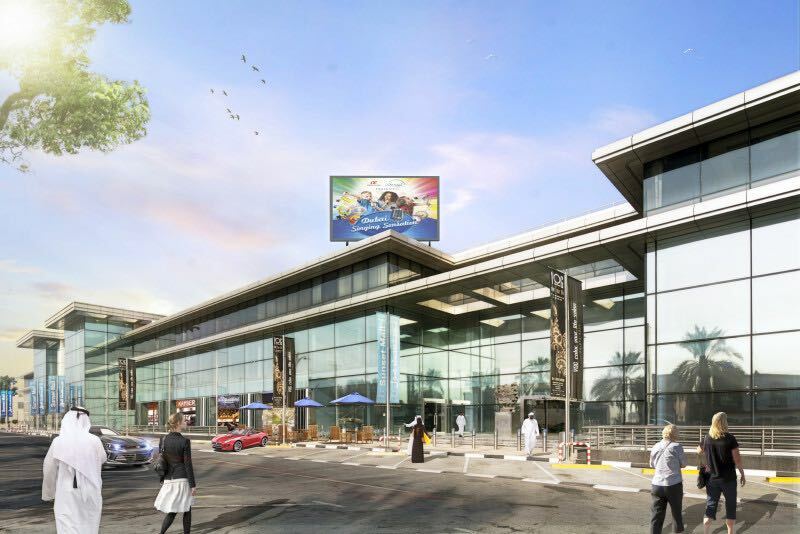 One such mall that has over the years been a premium retail offering to Jumeirah is Sunset Mall. Since its inception back in 2011, Sunset Mall has been home to exclusive brands and upscale dining, boutique offices, and premium apartments. Now to adapt to changing times, Sunset Mall intends to offer more community-centric solutions to its customers. 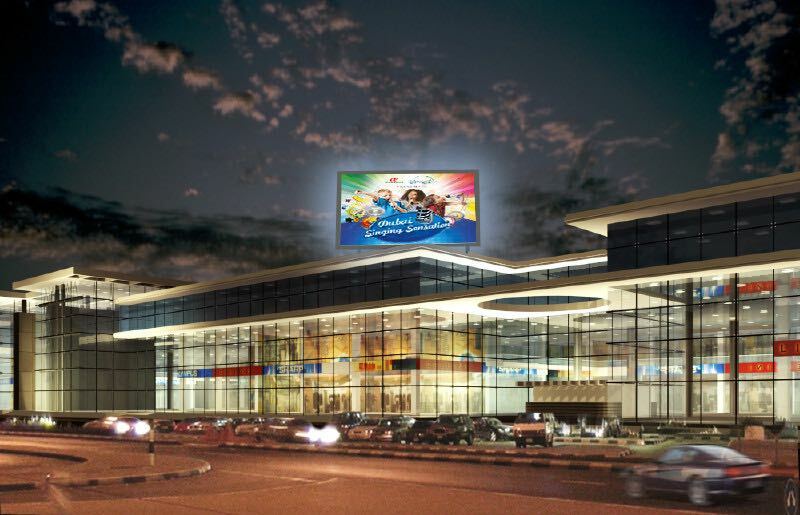 Strategically located in Dubai’s up-market Jumeirah 3, Sunset Mall has now come of age. The community mall is now on a transformative path that will eventually see it broaden its customer experience offering. Adding an international edge to its premium offerings, the mall will subsequently include a casual and family-friendly atmosphere to expand reach. Francois Faure, Dubai Investment Properties LLC’s (the company that owns and manages Sunset Mall) Managing Director says “Our underlying strategy going forward is to adapt to the evolving consumer dynamics by creating a family-friendly destination, which perfectly fits the demographic of the surrounding population and visitors of Jumeirah 2 and 3”. As an ideal home to an eclectic range of specialized and carefully selected brands that seek to fulfil the community's daily needs and overall shopping requirements, Sunset Mall is now poised to provide a blend of retail stores, essential services, restaurants and entertainment customized to the preferences and expectations of the people of Jumeirah. Sunset Mall has embarked on a mission to identify ideal partners that are uniquely positioned to cater to the specific needs of Jumeirah residents and its visitors says Roxanne from the Sunset Mall leasing team. A priority for Sunset Mall is to partner with carefully selected stores and outlets that are not only just household names, but also most importantly, those that fit and serve the unique expectations of the Jumeirah community. And with a diverse catchment area of over 100,000 residents spread over Jumeirah 1, 2, and 3, Umm Sequim 1, 2, and 3, Al Manara, Al Safa, and Al Wasl, Sunset Mall has also become synonymous with signature events that are fueled by community participation and engagement. Some of the activities that have been successfully organized and coordinated with the help of Jumeirah 3 residents include, National Day “All thanks to UAE” celebrations and campaign in 2016, Dubai Singing Sensation - a live singing competition for kids, Ramadan “Do Good at Sunset” in 2017, the hugely popular Eventra market for budding designers and home-based entrepreneurs, to mention just a few. Sunset Mall is also improving its amenities by upgrading to the latest technology with LED signage screens that will be installed on the rooftop and adding digital kiosks indoors that will help visitors with detailed store information and wayfinding. In terms of adding offering a memorable experience, Sunset Mall is in the process of introducing new food and beverages outlets conveniently located along open balconies facing the Jumeirah Beach Road where the patrons can also enjoy the scenic view as they meet, greet, and eat. For the residents who are into fitness and wellbeing, Sunset Mall is already home to a gourmet health restaurant known as Sesame - a joint that serves an assortment of healthy treats for the whole family. Tapping into the pulse of Jumeirah residents; Sunset Mall is where shopping, dining, and lifestyle experiences come alive. Thoughtfully curated to satisfy discerning tastes, Sunset Mall aims to fulfil the community's daily needs and overall shopping desires. A signature project of Dubai Investment Properties LLC and owned by Her Highness Sheikha Mariam Bint Rashid Al Maktoum; Sunset Mall comprises of premium spaces with an eclectic range of specialised brands. Whilst offering premium lifestyle solutions, Sunset Mall provides a blend of offerings that are regularly customised to suit the preferences and expectations of residents and working professionals in Jumeirah. In sync with community demands for engaging events and socially responsible initiatives, the mall is also sensitive and responsive towards the causes and needs of Jumeirah populace.